“Failing state”? 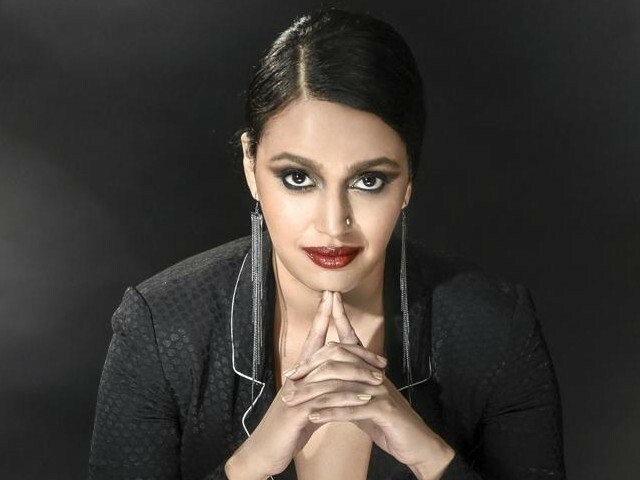 Even Indians think Swara Bhaskar should stop confusing Pakistan with her career! 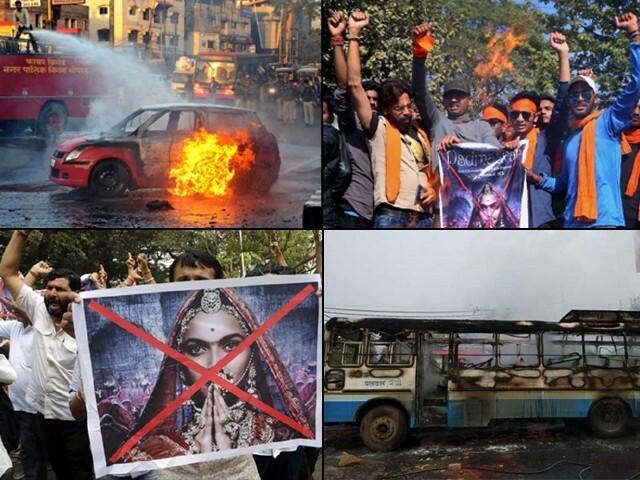 Did Padmaavat’s content even matter in the end?